Do people still have style icons? Although, every now and then, I may be inspired by some new starlette’s detail (Lana Del Rey’s pointy long fingernails for example), there are three women that have been my “style icons” consistently for many years. Each inspire me for various reasons. 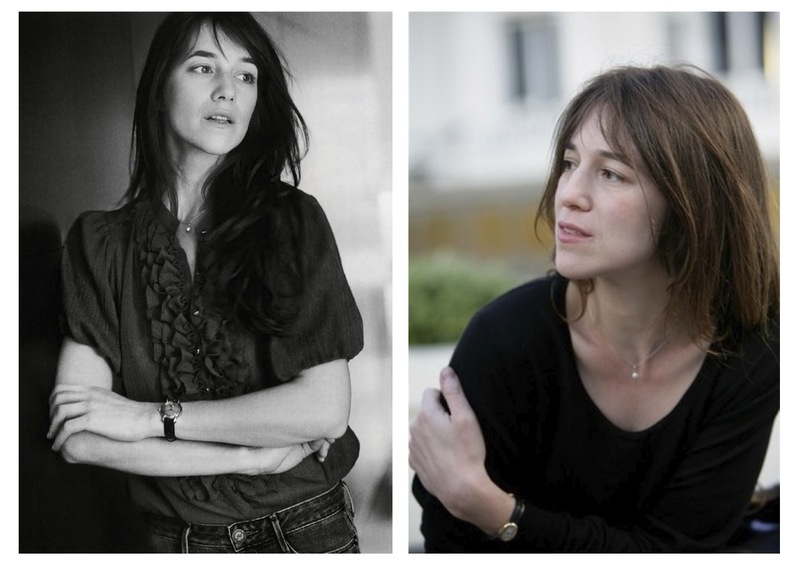 One would be the french actress Charlotte Gainsbourg. I like her casual way of dressing that always seems to have an edge. And I love how her main jewelry piece is a sliver of a necklace with a tiny pendant dangling just close to her neck. My next favorite is Sofia Coppola. Her look is simple, clean and always chic. Her wardrobe seems to be built of basics with reduced textures and colors, but even on the photos you can tell that the quality of the materials and the cut makes the difference. This is my most preferred style, as you can bring children to school AND go out for a nice luch in the city while being comfortable and looking chic at the same time. 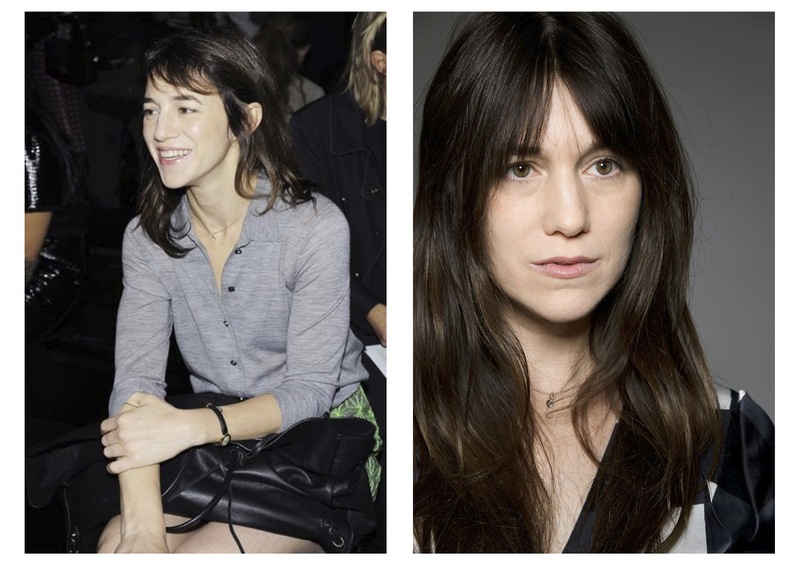 Last but definately not least, Alexa Chung. She has such a happy way of dressing. Out of the three she has the most playful wardrobe without being too fashiony. I think her personality really smiles through what she is wearing. I like the fresh yet classy look. Love, love her hair and eyes!